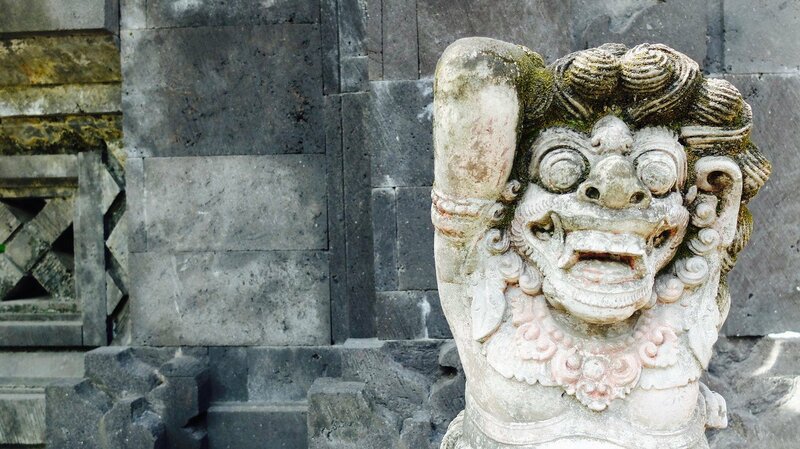 Unlike many other destinations that eventually lose their allure, Bali still holds a firm grip on travellers across the globe as the quintessential, affordable Asian destination for some well-deserved fun under the sun. The island’s colorful culture, soft-spoken locals and immense visual beauty only add even more reasons to visit. 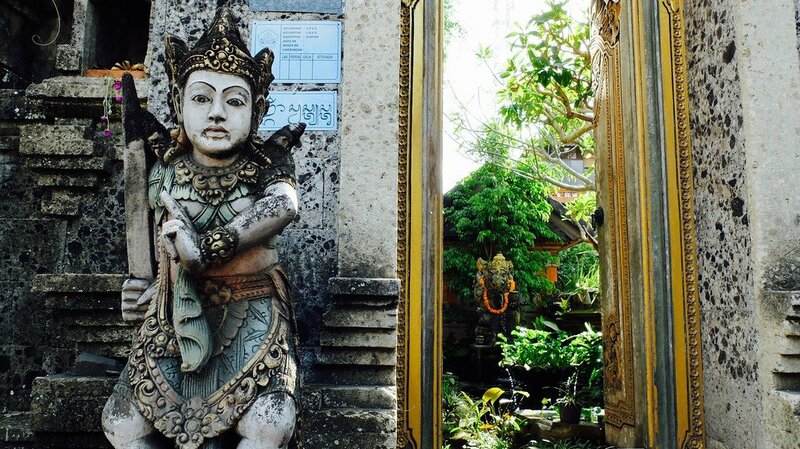 Whether you’re an avid surfer, nightclubber, aspiring yoga master or just need to relax and recoup for a couple of weeks, Bali has something for everyone. 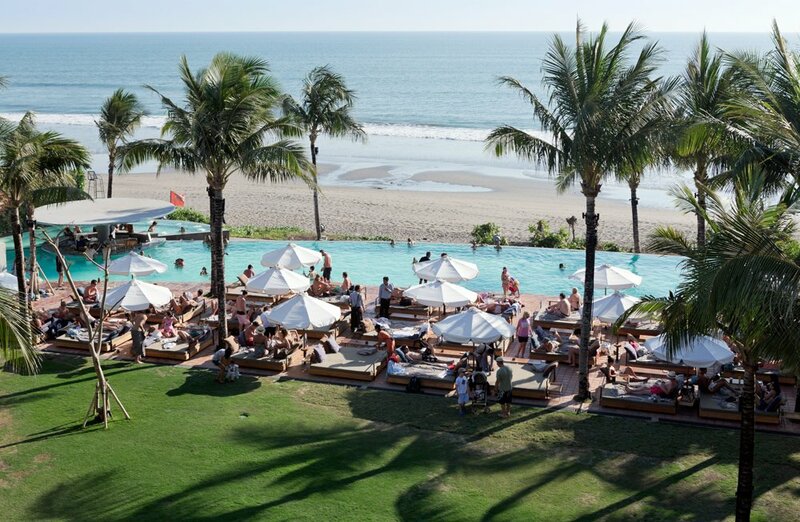 Regardless of if you’re a regular or it’s your very first visit to Bali, Seminyak is where you’ll enjoy some of the island’s best hotels, restaurants and arguably one of Indo’s nicest stretch of beach. 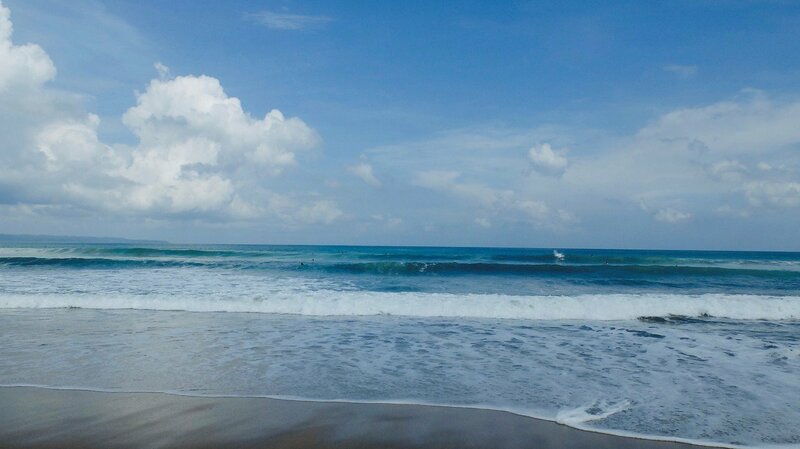 While Kuta and Legian are overwhelmingly busy, touristy and tacky, Seminyak offers a uniquely, cool, laid-back atmosphere seasoned with just the right amount of glitz and glam. 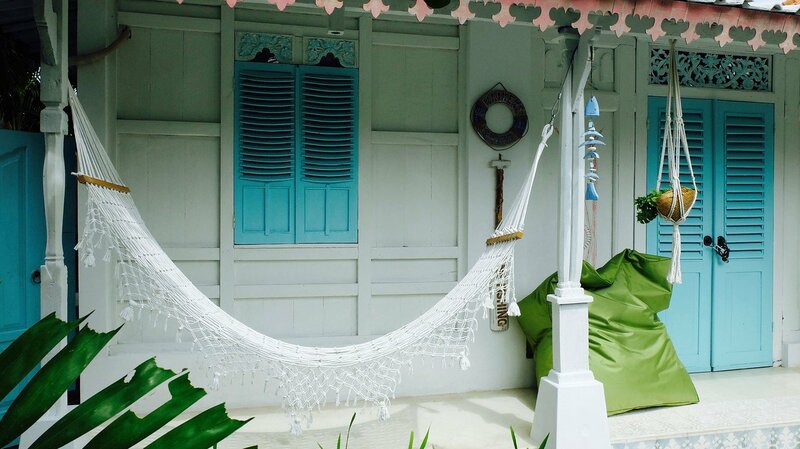 In fact, Seminyak has plenty of uber-cool cafes, hip restaurants and an abundance of spas ready to pamper and rejuvinate you. This is also where you can rent one of the many gorgeous pool villas (aka party pads) and spend evenings sipping on cocktails at one of the dozens of cool beach bodegas. 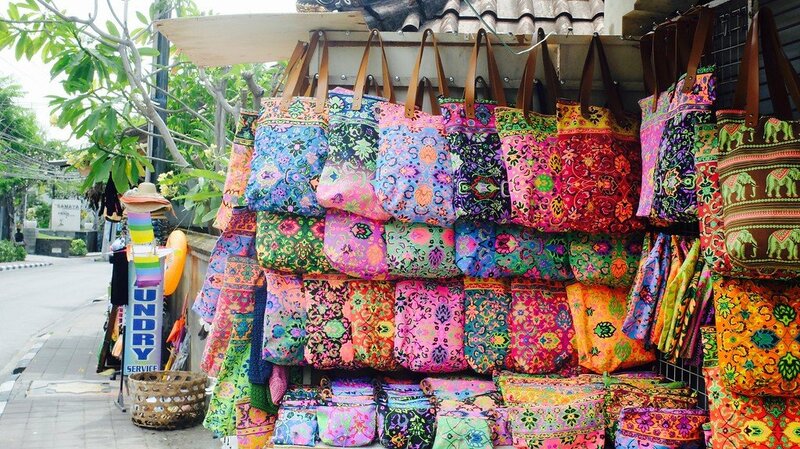 Seminyak is also a treasure trove if designer boutiques, surf shops and international lifestyle brand outlets are your thing. 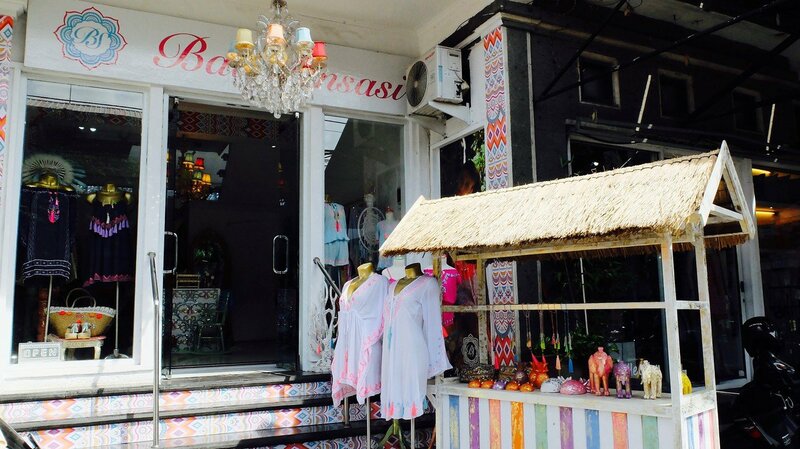 You’ll find most of the smaller shops lining the main road of Jalan Raya Seminyak (aka Jalan Basangkasa), while more fashionable boutiques are located on Laksmana and on the corners along Jalan Petitenget. 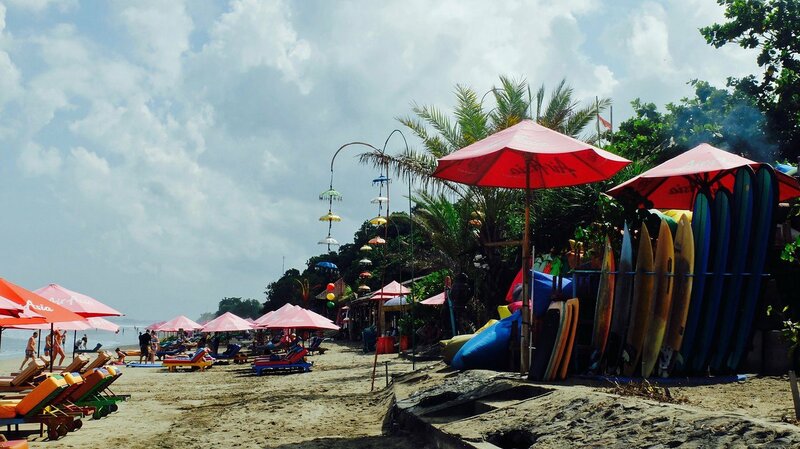 Seminyak’s Petitenget Beach offers a more pronounced ambiance then elsewhere in southern Bali. The beach goes on for miles and is great for long power-walks or a run. After sunset, the nightlife scene takes over here at the many beach bars and chic hotels, including the W Retreat & Spa. You’ll find excellent dining and late night dancing at places like the Ku De Ta and the Potato Head Beach Club where an international crowd converge regularly. More laid back places can be enjoyed right on the beach – letting you kickback and relax on a huge bean bag, sipping on a fruity drink while the sun sets. Though not an actual circus, it’s still near the beach… and possibly as entertaining as a circus. 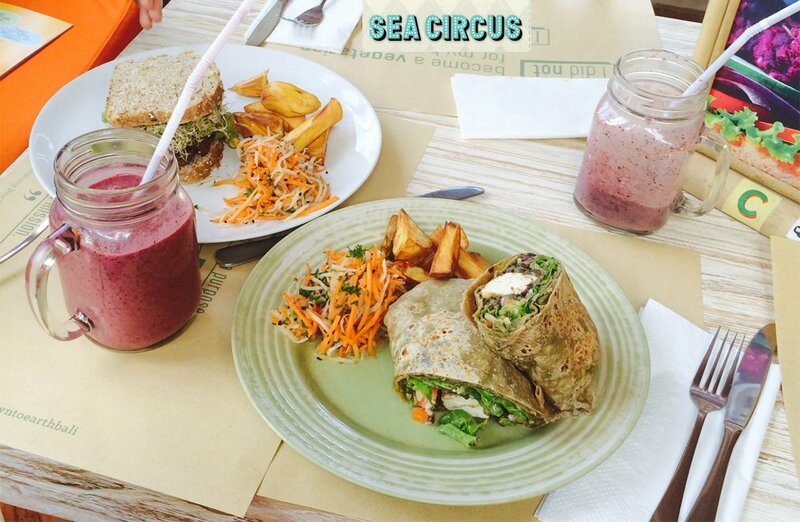 It’s definitely one of our favorite restaurants and the perfect hangout bar and café. Lunch and dinner menus are spiced with favourites including snapper ceviche, fish tacos, beetroot and orange salad with feta cheese and toasted hazelnuts. They also serve some of Bali’s best margaritas and their signature Bloody Mary’s and tropical cocktails are ready to be shared from giant, glass milk jars. 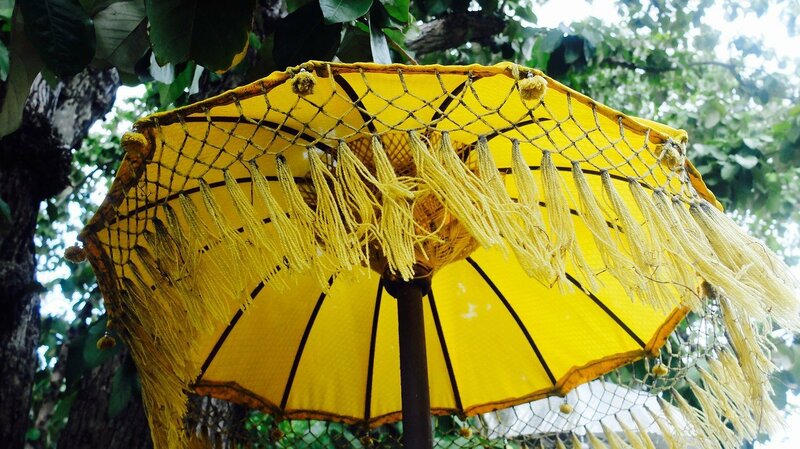 Mama San’s mouth-watering menu is a delightful stroll through several Asian cuisines. Founder and Chef Will Meyrick gained much of his travel experiences trying out the different street foods and exotic dishes from across the continent. Enjoy flavours from Burmese, Chinese, Thai, Vietnamese, Indian and local Indonesian cooking traditions. 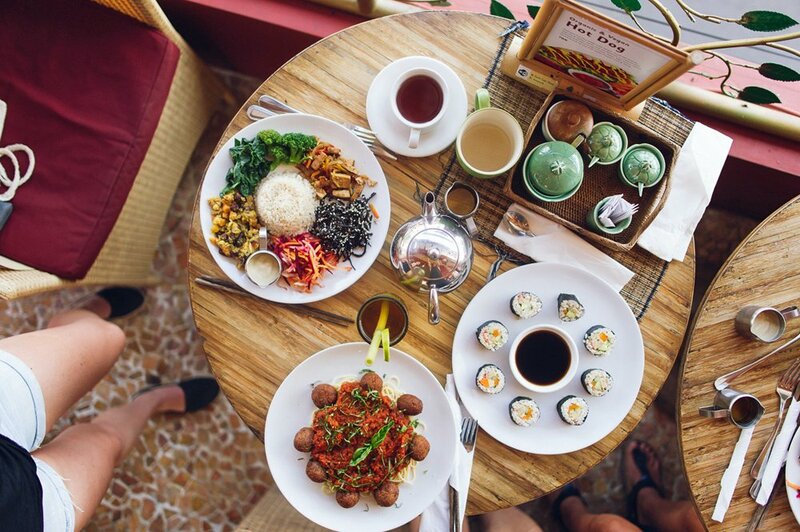 If you’re vegan or a lover of all things organic, your going to love Bali’s many vegetarian eateries. Cafe Organic is a delightful vegetarian cafe in Seminyak. 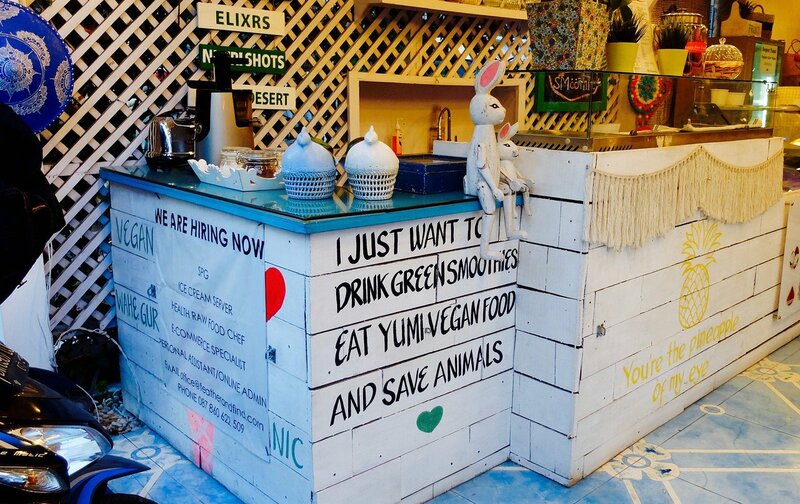 You don’t need to be vegetarian to enjoy this place, either. 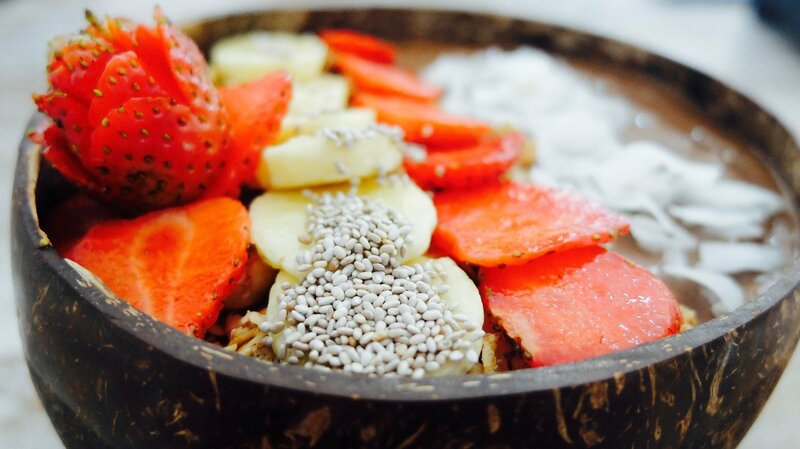 Their smoothie bowls are full of substance with nuts, fruit and other goodies – including an array of amazing salads. Healthy and incredibly Instagram worthy, this is where you’ll find a supremely high level of care and attention to detail. The co-founders, Mel and Gede, share their respect for the food they serve by using mostly local ingredients. in their delicious food. Their coconut date pancakes have earned a cult following – so be sure to arrive there with an appetite! Who doesn’t love the retro style of the 1960s Acupulco? Full of bright neon and tasty delights, Motel Mexico’s walls are covered in beautiful murals and Chef Alejandro Urbina serves up a long list of tasty, traditional Mexican dishes. And you’ll think you’ve gone to tequila heaven when you check out the bar! Don’t miss the dance floor grooves after dinner when table dancing is often part of the scene. Earth Café’s Ginger beer is presented with edible straws (made of sugar cane) and they make the island’s most sumptuous raw desserts – served, of course, with excellent coffee. 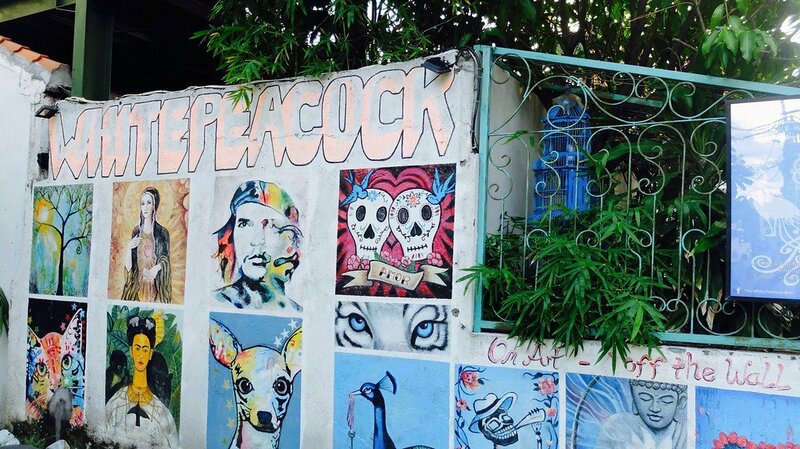 Located along a little laneway in downtown Seminyak, Revolver Espresso takes good coffee seriously. 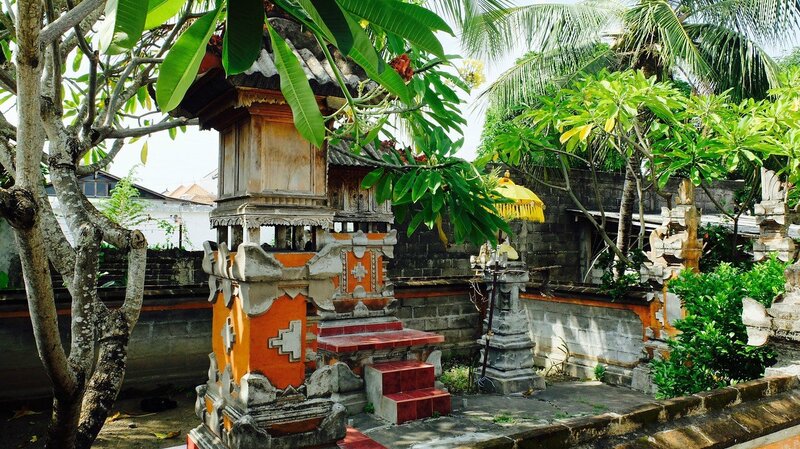 With its inner city, warehouse interior details, you could very easily forget you’re in Bali altogether. Like all local faves and best-kept secrets, this place isn’t that easy to find. Breakfast here is great and there’s a delicious salad menu for lunch. They’ve opened an even smaller branch on Jalan Petitinget, if you need a coffee fix really bad. 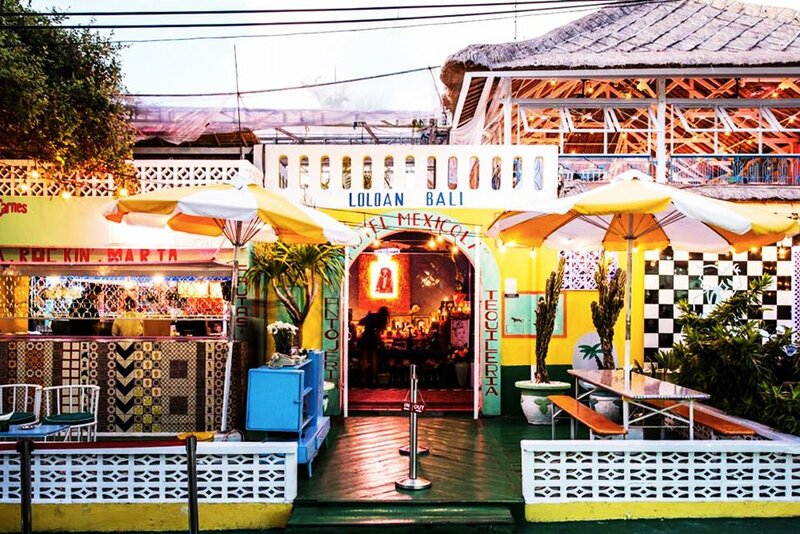 This beach club is first visible from the end of a long driveway and has, with its patchwork of old and worn teakwood window shutters, certainly one of Bali’s quirkiest art installations. Potato Head’s beachfront bar and flat 500 sqm lawn are sided by a large infinity pool which in turn is encircled by a beautiful amphitheatre where international DJs and celebrities take the stage in front of an ocean backdrop. 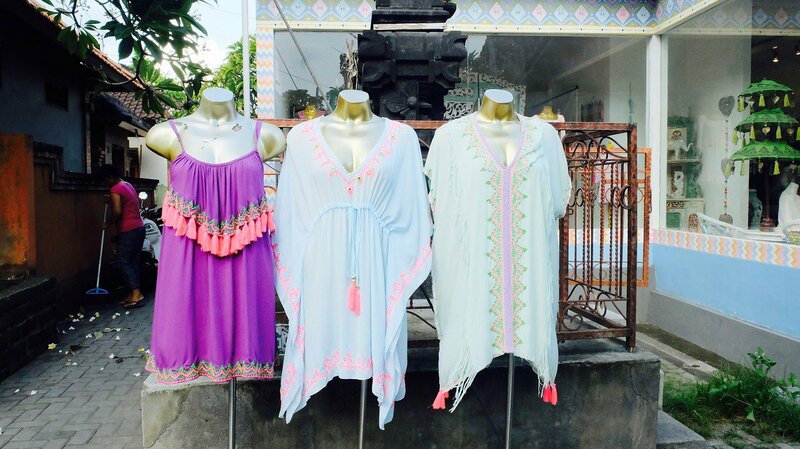 As a Seminyak nightlife institution, Ku De Ta has long been the reigning trendsetter in Seminyak and a benchmark for many other venues on Bali. Perhaps best known for it’s beach front lounge and for being host to a wide range of private and international fashion shows as well as community and charity happenings. 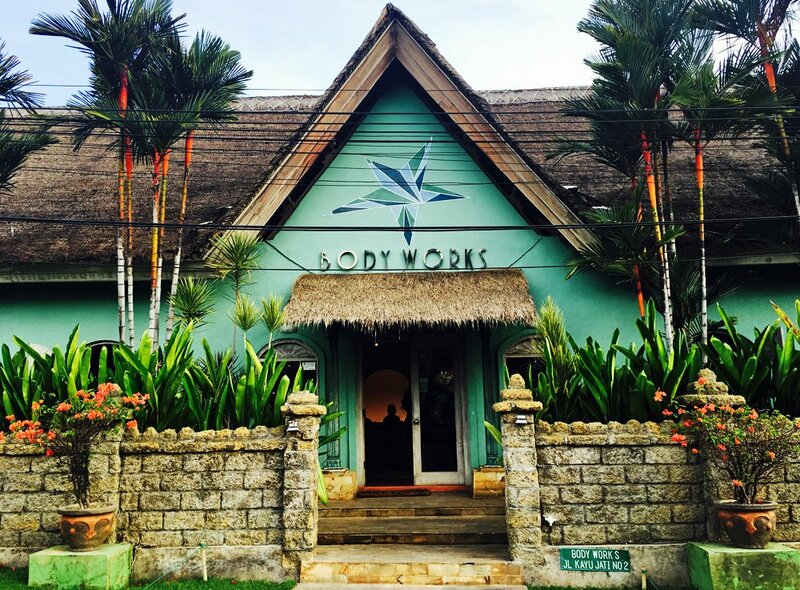 Only five minutes walk from uber hip bars Potato Head and Ku De Ta, lies Bodyworks – one of Bali’s most iconic spas. And though extraordinarily popular, the still maintain really great prices across their huge menu. 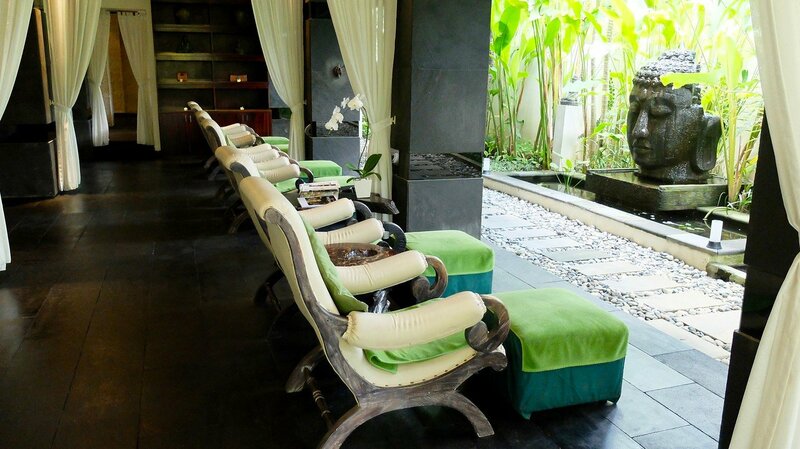 A few hours at Bodyworks is a holiday must-do for a no-frills authentic and absolut lovely Balinese massage (from IDR 355,000) or a perfect pedicure for only IDR 165,000. 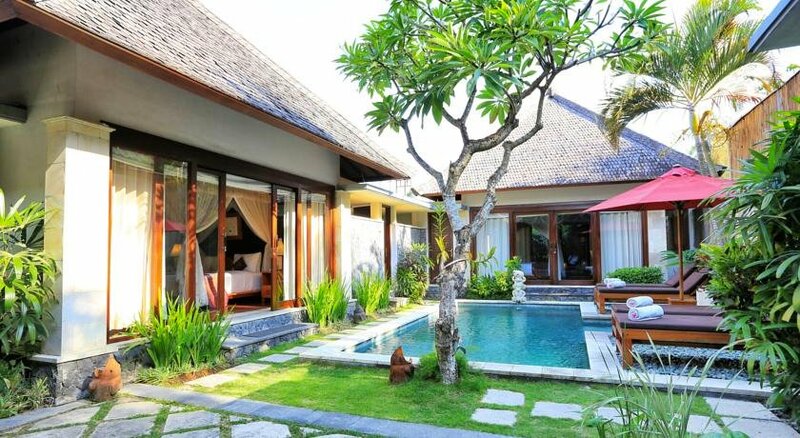 Spacious villas at Sanyas Suite come with modern Balinese interiors and offer views of the greenery. Each is equipped with a separate living area, kitchenette and flat-screen TV with cable channels. The bathroom comes with an outdoor shower. 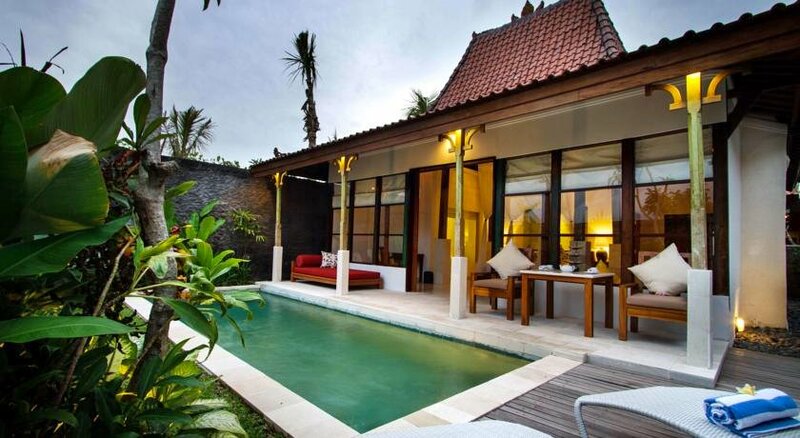 Alam Bidadari Seminyak features spacious villa with a private pool set amidst a landscaped garden. They also come with a cosy dining area and a private terrace. 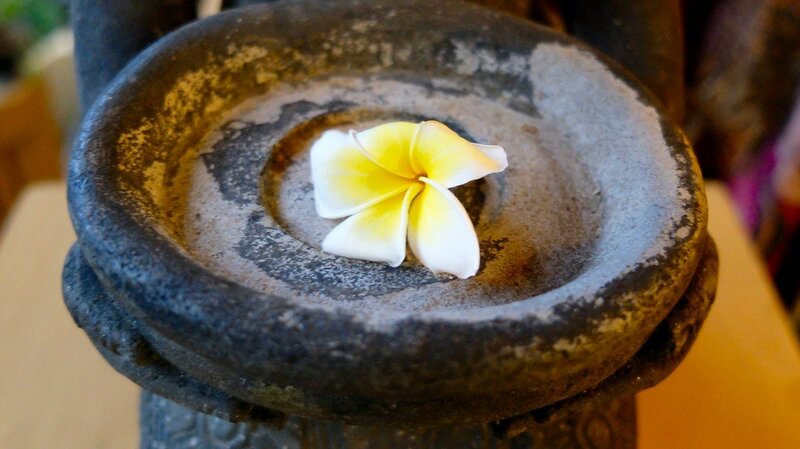 Guests enjoy free one-time welcome massage and free shuttle service to Seminyak area. 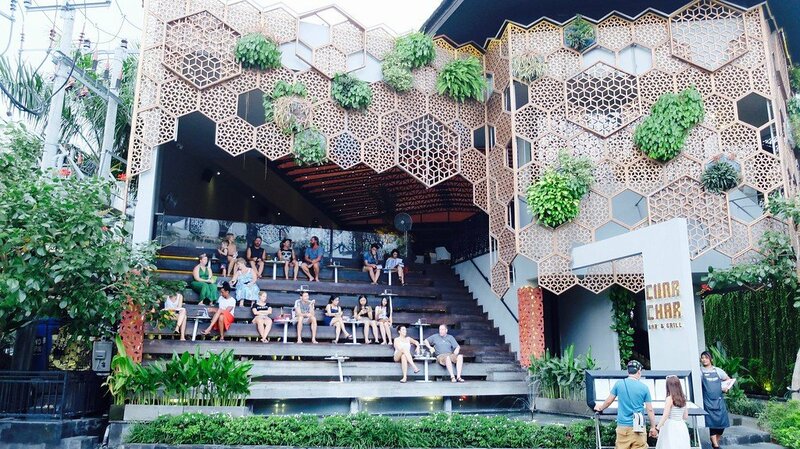 Featuring modern and contemporary design, U Paasha is located in a prime location of Seminyak where the beach and nightlife can be found. 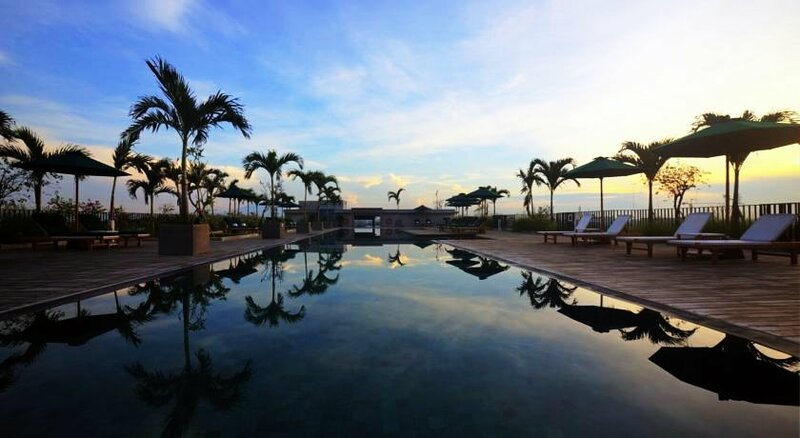 Guests can work out at the gym or enjoy a refreshing dip in the rooftop pool. Free Wi-Fi is accessible in all areas. 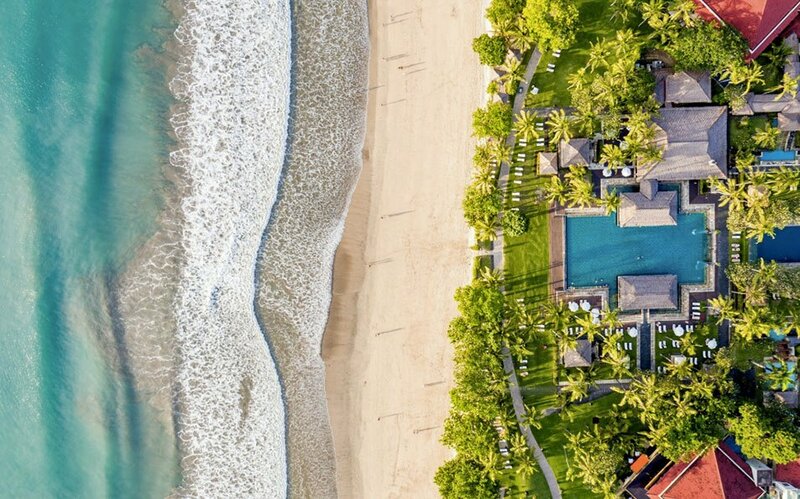 About 500 m from Seminyak Beach, The Breezes Bali Resort & Spa offers a tropical getaway with its 4-tiered lagoon swimming pool, a cinema and on-site tennis courts. 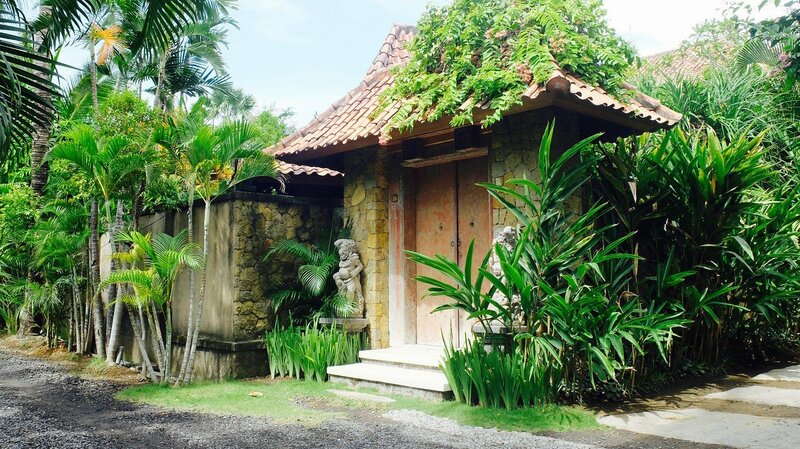 Nestled within tropical gardens, the balinese-style rooms come with a flat-screen TV. Free Wi-Fi is accessible in all areas. 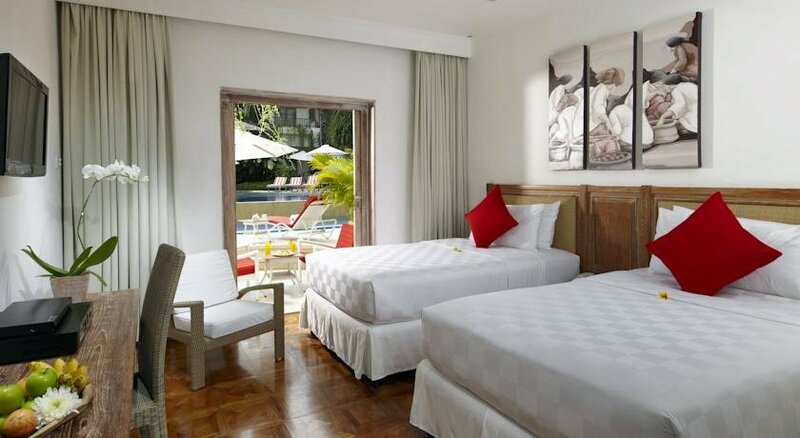 Featuring a blend of Balinese and modern architecture, Pelangi Bali offers elegant rooms situated on Seminyak Beach. 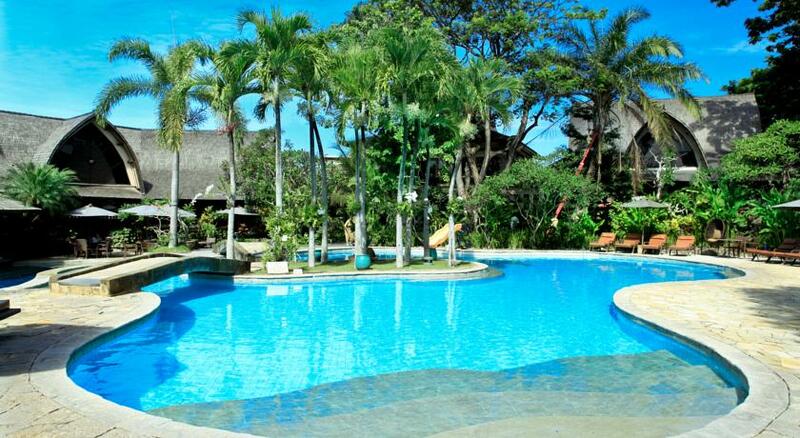 Offering free Wi-Fi in all areas, the beachfront resort has a spa and outdoor pool with a swim-up bar. 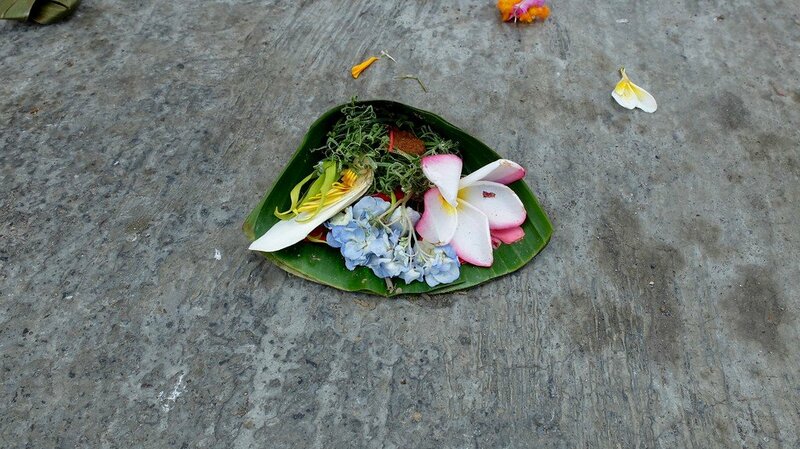 In the heart of Seminyak, Hotel Vila Lumbung is 800 m away from Petitenget and Seminyak beaches. Free Wi-Fi is provided throughout the property. 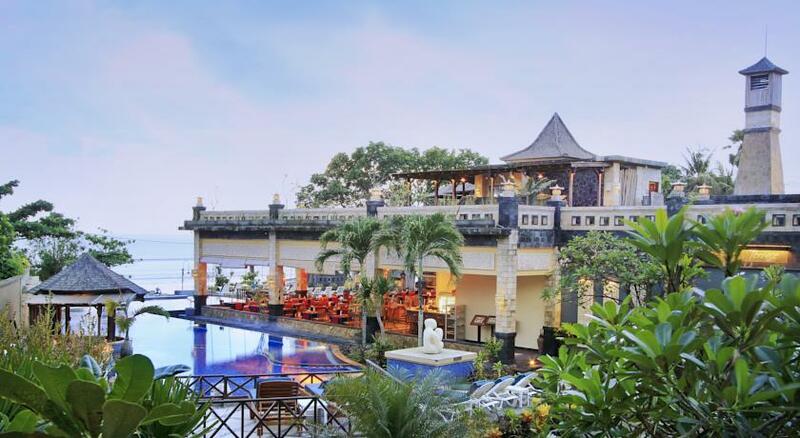 Spacious rooms, a restaurant and 2 outdoor pools are available in this Balinese-style boutique resort. We have many hotels that offer Airline Staff a great discount when you book directly with them.